Drum manufacturing was an established industry in America long before the Civil War. With very few exceptions, drums were made of ash or maple wood, had calfskin heads, and were rope tension.  The design and construction of mid-19th century rope tension drums was based on established methods of drum manufacturing more than three centuries old. In general, a cylindrical wooden shell was used with calf skin drumheads stretched on wooden hoops over both ends. The edges of the skinheads were soaked and then tucked around the circular hoops. 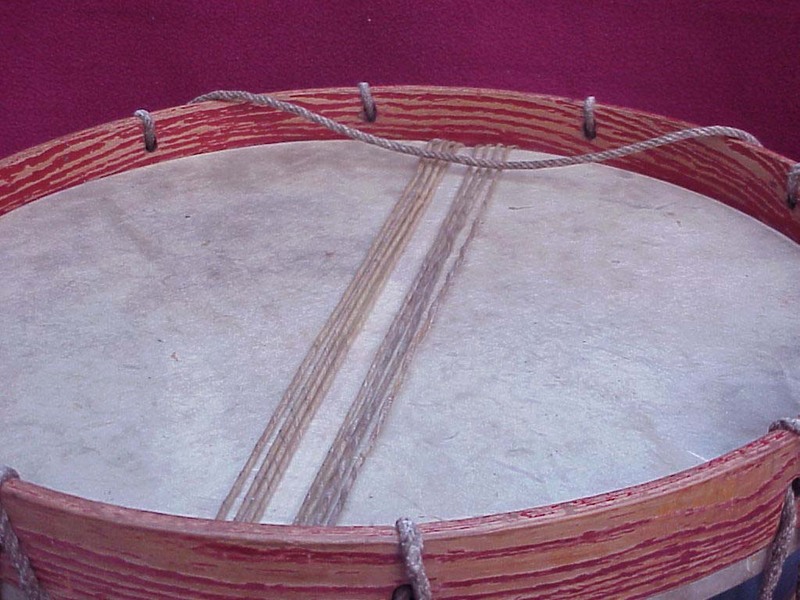 These hoops were held in place at the ends of the drum by wooden counter hoops. The tension on the counter hoops was controlled by a rope laced through holes drilled in the hoops. Leather braces each one surrounding two adjoining ropes, were used to adjust the tension of the heads. The outbreak of the Civil War created an enormous demand for percussion instruments. Ordnance Department records indicate that the US Army purchased over 32,000 drums from April 1861 through December 1865. Many government and state contracts did not specify exact dimensions or designs for drums. The result was wide variances in size and dimension. 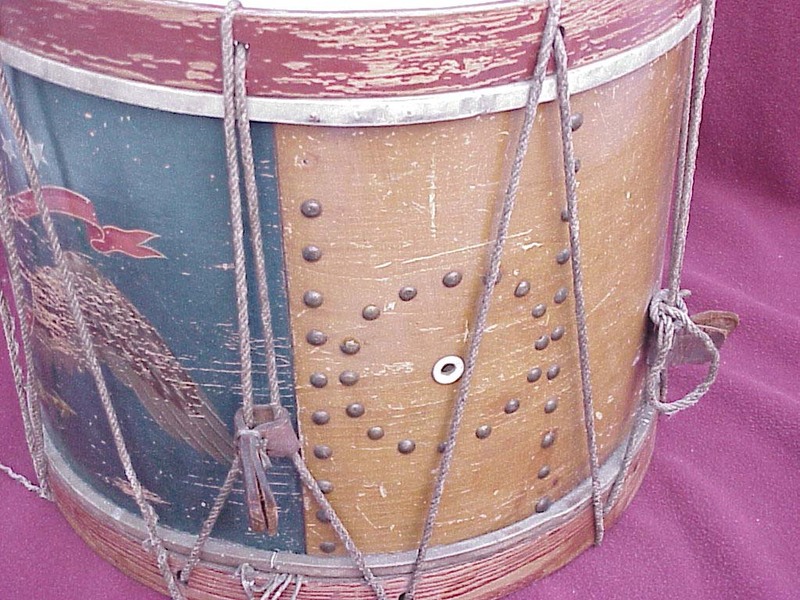 It is not uncommon to find Civil War era snare drums whose shells were not cut down (after initial manufacture) made by the same maker but of different dimensions. 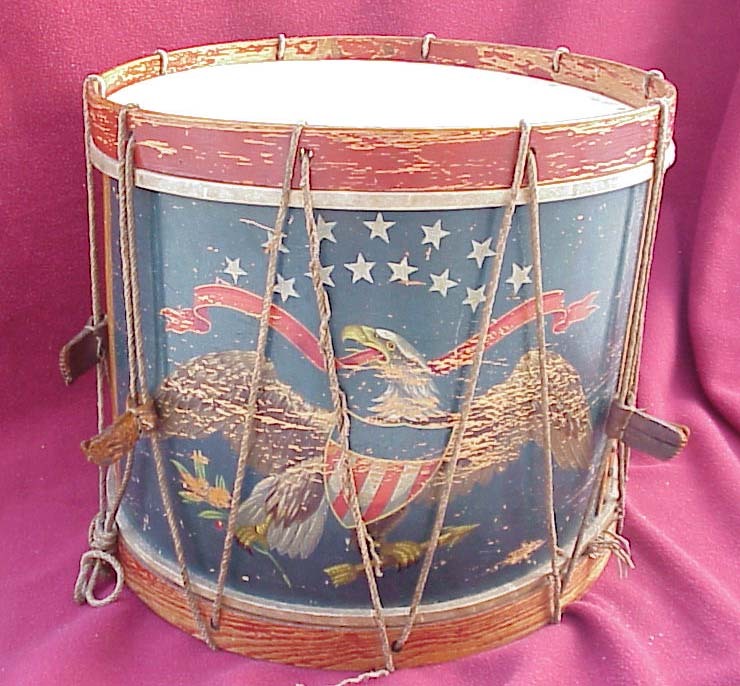 The drum pictured here is a typical regulation US Eagle snare drum. It is completely original and in untouched condition and is pictured as it appeared during the Civil War – even though it shows some minor wear and use. It has a painted US Eagle motif which varies from the Regimental Eagle pattern but none-the -less is typical of Civil War Eagle paintings. 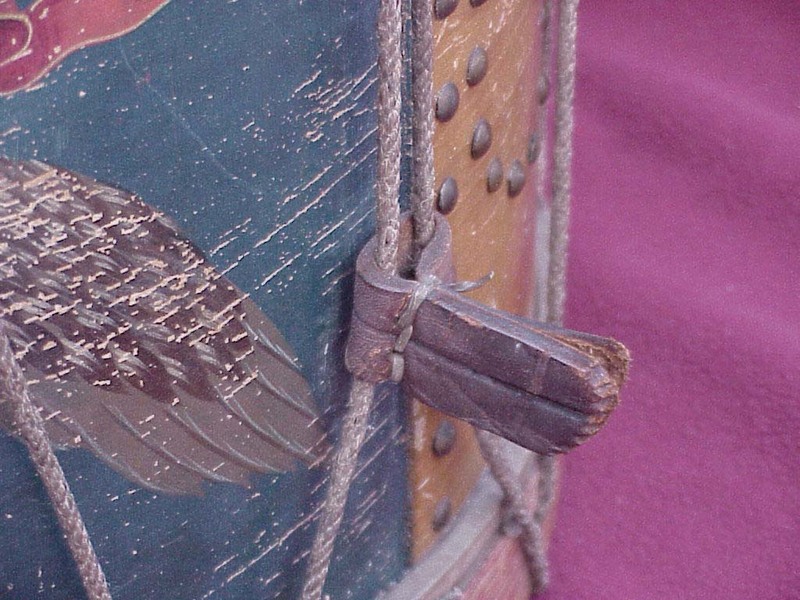 Before this drum was acquired and researched, there was no record of John F. Gleich. According to the Cincinnati Public Library, Local History Section however, John F. Gleich was listed in 1863 as a drum manufacturer at the address indicated above. The drum has a history of originally belonging to Blanche Johnston of St. Paris Ohio who acquired the drum from the family of Henry McArthur. It is assumed McArthur served with a New York regiment during the Civil War; further research is pending. To date, we have found there only to be one other Gleich drum known. I do so hope you enjoyed this article. Take care and thank you.